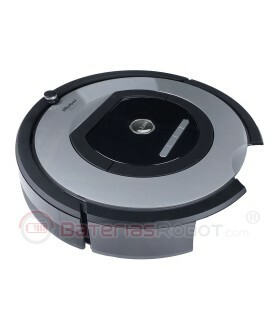 Deposit for iRobot Roomba rubber. 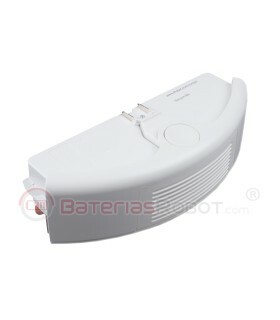 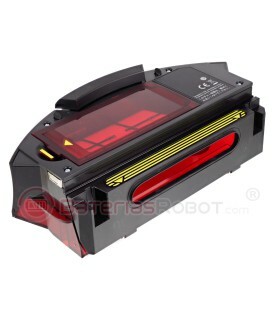 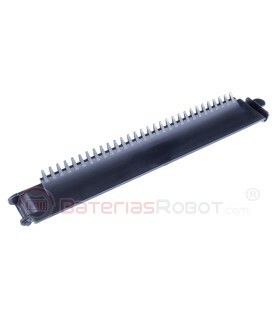 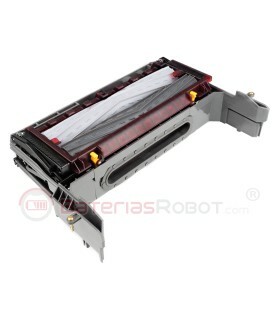 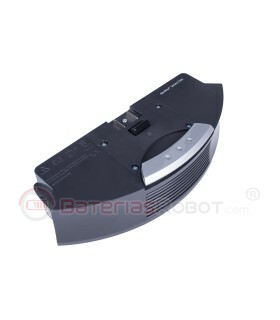 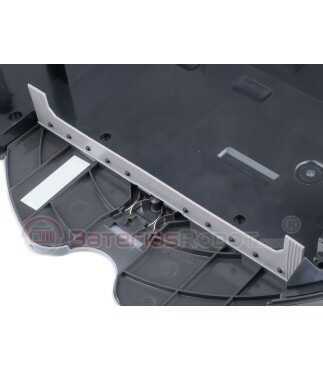 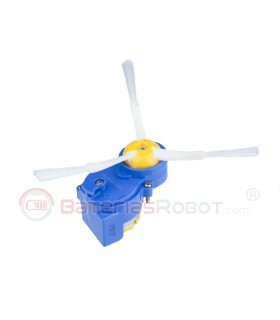 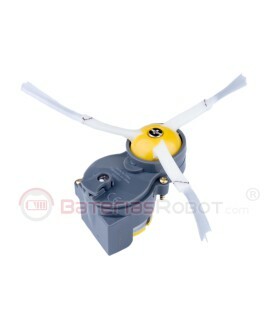 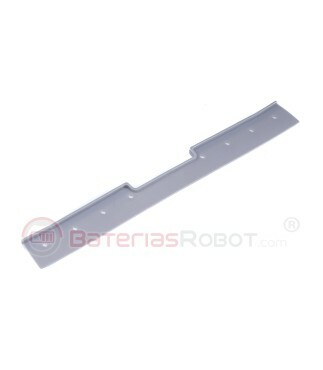 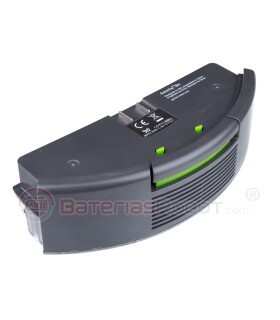 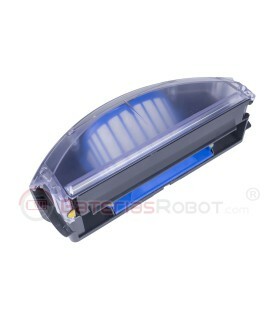 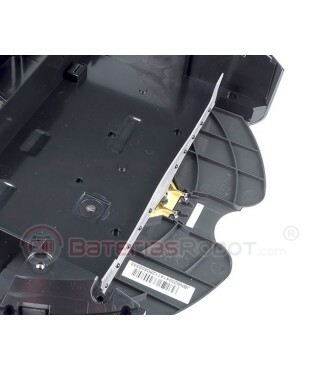 It is compatible with all models of the series 500, 600. 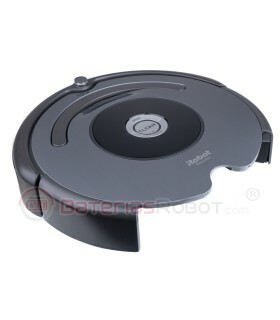 Spare rubber for deposit for iRobot Roomba. 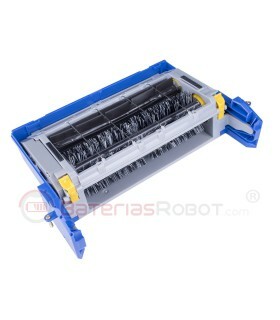 It is very easy to replace. 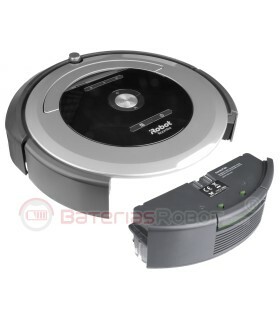 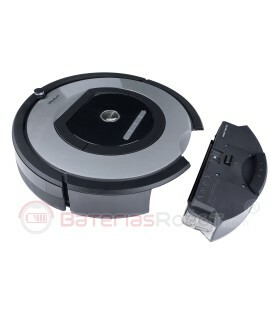 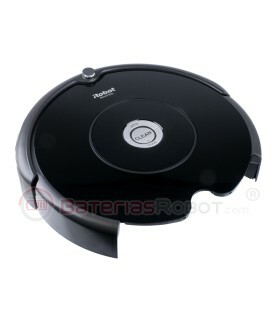 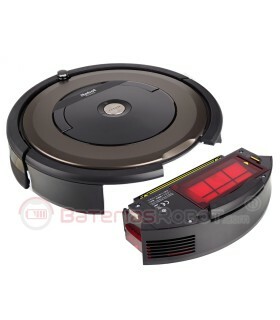 iRobot Roomba series 500, 600.